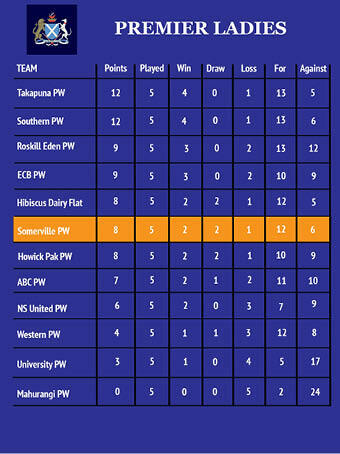 Somerville Hockey Club was founded by Mr Lesley Howard Norton in 1915 and became an Incorporated Society in 1972. Today the Club has in excess of 600 members - 45 teams of men, women, boys and girls, playing across all grades in the AHA competition. Our homebase is located at Auckland Grammar School turf in Mt Eden, on the Auckland city fringe with an international class water turf. Our premier mens and womens teams feature 12 current and past Blacksticks. * Hooked on Hockey Holiday Programme all Y7/8 sessions now full. * Saturday/Sunday Hockey NO PLAY WEEKEND EASTER !!!! 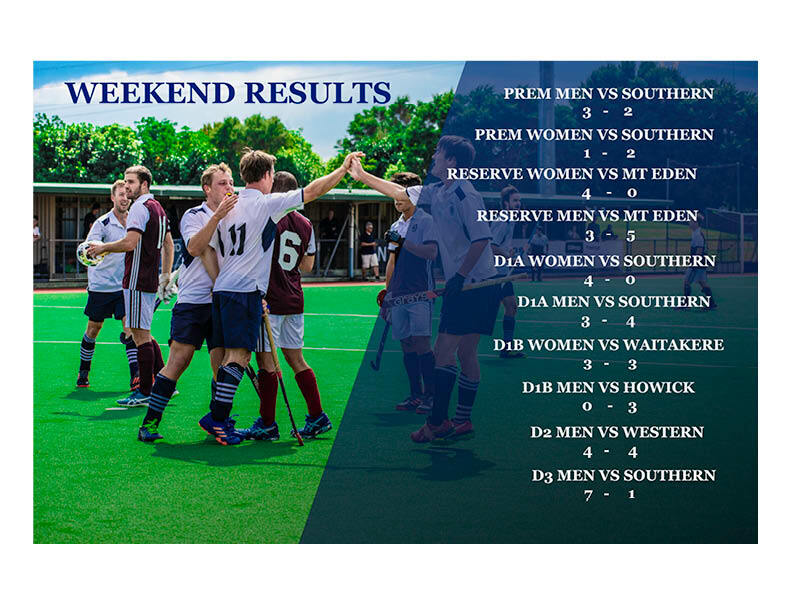 At home to Southern Districts Hockey club both our Somerville mens and Ladies teams were seeking to replicate their winning ways from the pre-season Derby Day Competition. The committee has approved a limited number of subscriptions to Sportsplan for the upcoming season. We recommend all coaches click the link to subscribe to a FREE TRIAL. If you believe this online resource will benefit you please apply to the Coaching Director for a full season approved subscription. All of you will have watched &/or played at the Auckland Grammar turf and looked up to see the score, but alas there is no scoreboard. Please help me fund-raise for an electronic scoreboard, every little bit counts. See Give a Little page link below. If you would like to donate a more substantial amount I can arrange to give you the school bank account to go direct. I am working closely with the school and need to raise $14,000. Would like to order the score board in January to get it installed by the start of the 2019 season. Please forward this on to anyone you know in our hockey community. Al grades are now open for registration. Check the club calendar on the right for trial information and season start dates. Is now closed - any new players, please fill in a late player registration form and the Club Captain will be in touch. Registration for grades will close when we are full with a few on the waiting list. 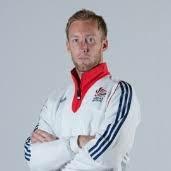 Barry Middleton has confirmed his availability to take over as the Somerville Premier Men's Coach for 2019. 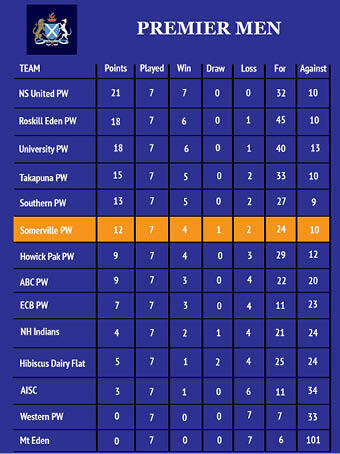 Barry along with Katie Glynn (Premier Women) ensures a formidable Premier Coaching staff at Somerville. The display of our Club Calendar is now Google Calendar (scroll across). This original calendar in Spreadheet form remains valid temporarily.